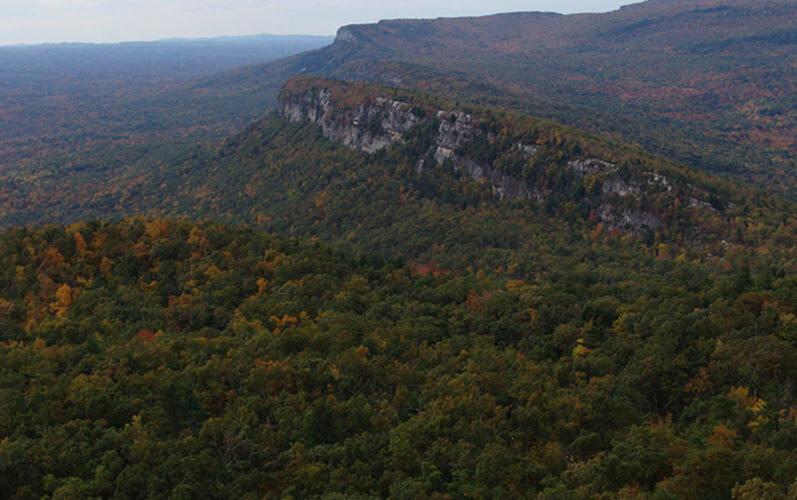 the Shawangunk Mountains Scenic Byway. 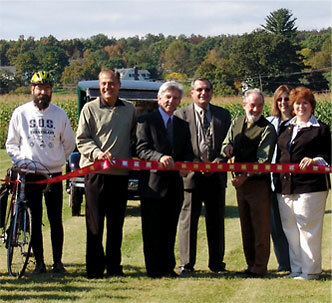 Management of the byway is by the Shawangunk Mountains Regional Partnership. Our leadership is the chief elected official or duly appointed representative of each of our nine towns and two villages along the byway. Funding for the web site was provided by grants awarded to the NYS Scenic Byways Program through the Federal Highway Administration's National Scenic Byways Program and by the NYS Department of Economic Development arranged by State Senator John J. Bonacic. Shawangunk Supervisor, John Valk Jr.